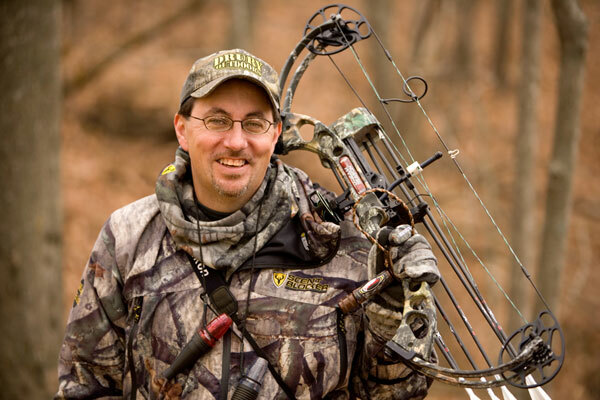 This entry was posted on Wednesday, September 15th, 2010 at 10:07 pm	and tagged with Archery, Bow Madness, Drury Outdoors, M.A.D. Calls, Mark Drury, Terry Drury, Wildlife Obsession and posted in 2010, General Tales, Tips and Strategy, Uncategorized. You can follow any responses to this entry through the RSS 2.0 feed. Meeting and talking with the hunters’ hunter would have been an honor for anyone, even a non-hunter like me. Thanks for the fine description of this event.